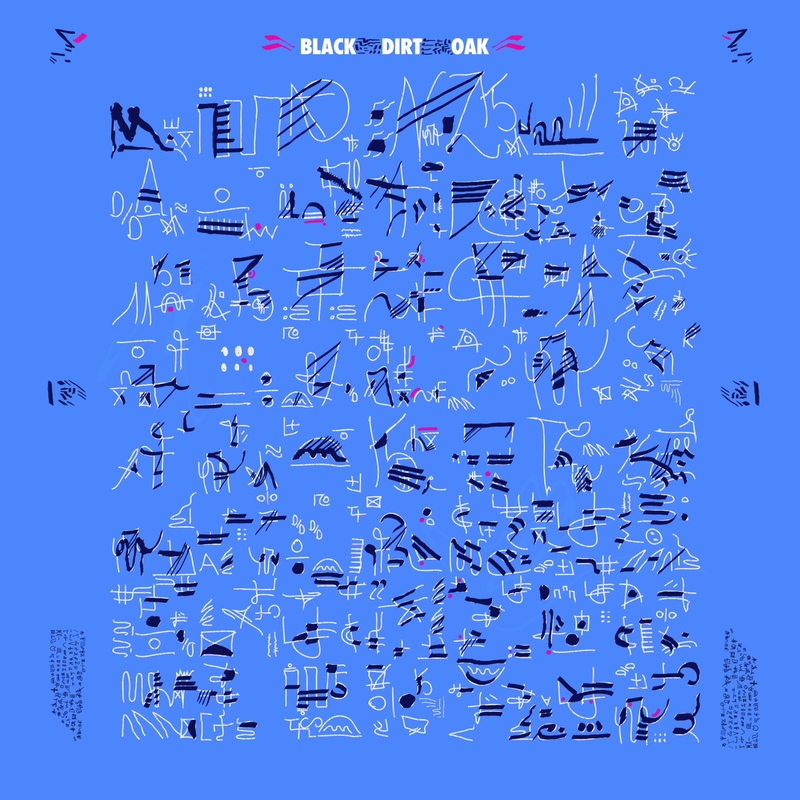 The epic Wawayanda Patent by Black Dirt Oak is the Black Dirt Studio-affiliated supergroup with members of Pelt, No Neck Blues Band, Desert Heat, Rhyton, Pigeons and more. Coming out on the 13th of January 2014 Wawayanda Patent will be available digitally and in a limited edition of 500 LPs with a download code. Read more here and pre-order soon.